LESS than two weeks ago, England women’s rugby team won the Six Nations Grand Slam. They received not a single penny in prize money. The England men’s team, on the other hand, faced £160,000 on offer per player and had £20m available for the RFU from the men’s tournament. Gender inequality in sport – particularly in regards to funding and coverage – is a hot topic and rightly so. In terms of sponsorship and coverage of their own sports, 74% of women said sponsorship of was either “very poor” or “quite poor” and nearly 40% said media coverage was “very poor”. 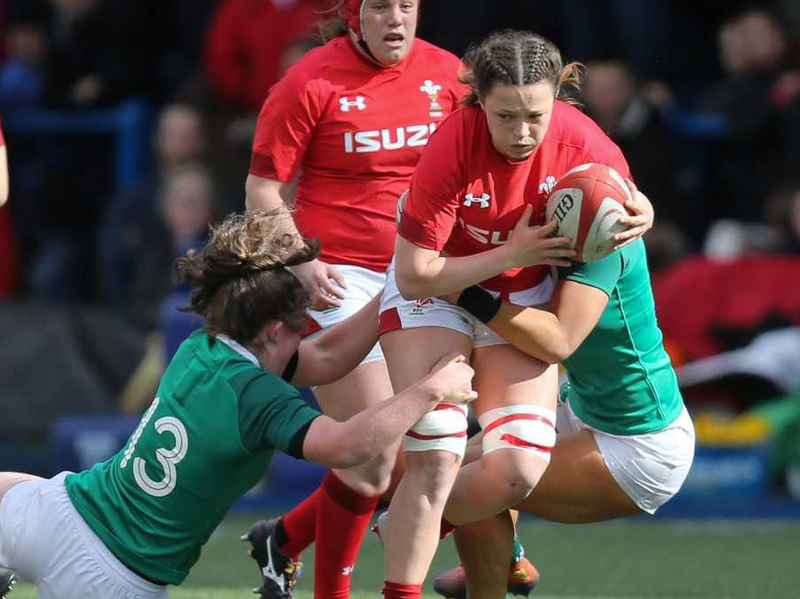 Last month, the Watch Her Go movement kicked off in the Senedd, with some of Wales’ most powerful sportswomen called for more funding and coverage of female sports, from grass-roots to international. 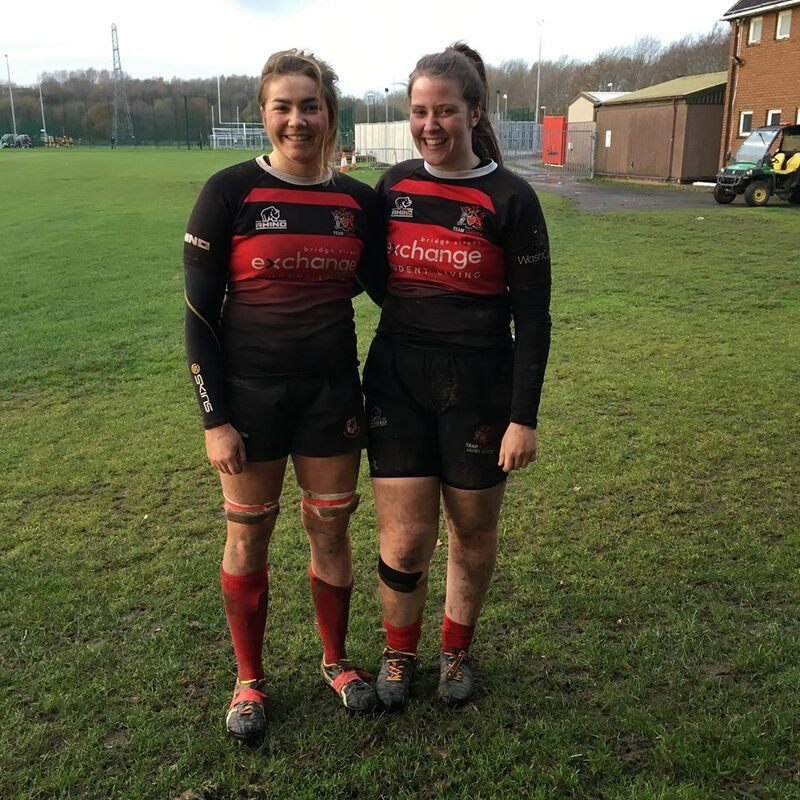 Rosie Foley, 21, and Liliana Podpadec, 19, are students from Cardiff University who play for their Women’s Rugby first team. Left, Liliana Podpadec, 19, and right, Rosie Foley, 21. Liliana also plays for regionals for Blues and Welsh Development. She said: “Funding is put into men’s rugby but they’re choosing not to put money into women’s. 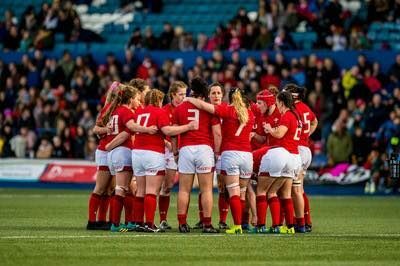 The women’s rugby team have just one first team coach, compared to the men’s who have three coaches and a nutritionist. Rosie added: “The men’s BUCs team were in the super league but they came eighth. And yet we’re getting promoted because we have won all our games in our league. The girls explained the difficulties of keeping members, when BUCs – which stands for British Universities and Colleges Sport – can only offer a certain number places to play. “We had a lot of girls this year join up – but we can only play 10 in BUCs,” Rosie said. “Because there’s no development coach or second’s coach, we had 30 girls stop coming to training. Although their progression has been amazing, the girls feel their club development has gone downhill because of the lack of support. However, for the first year, the university will be streaming both the men’s and women’s games on S4C, increasing coverage of grassroots level for both men and women. Despite failings, the last month has seen significant moves to lessen the gender gap. Barclays has just announced its title sponsorship of the Women’s Super League and Adidas has said it will pay its male and female athletes equal performance-related bonuses this year’s football World Cup. 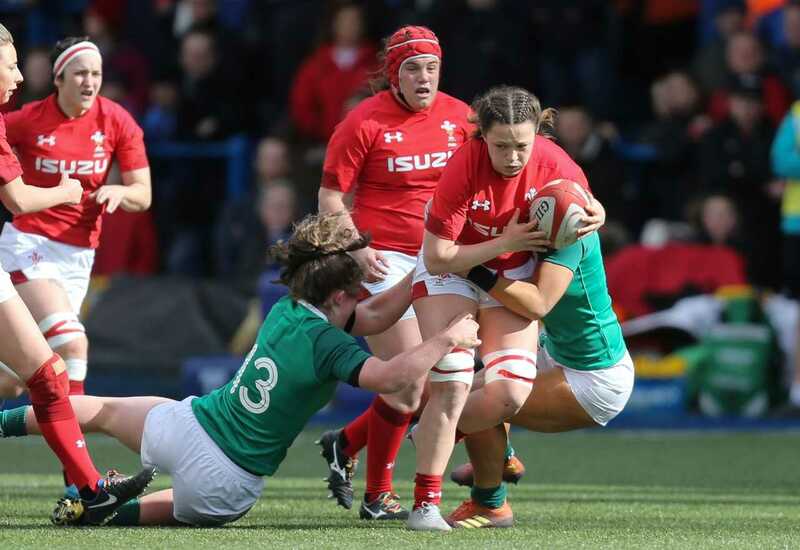 Alisha Butchers, 22, the 25 times-capped flanker, was heralded player of the match in Wales’ win against Ireland two weeks ago and has just been named to play in the Barbarians squad against the USA next month. 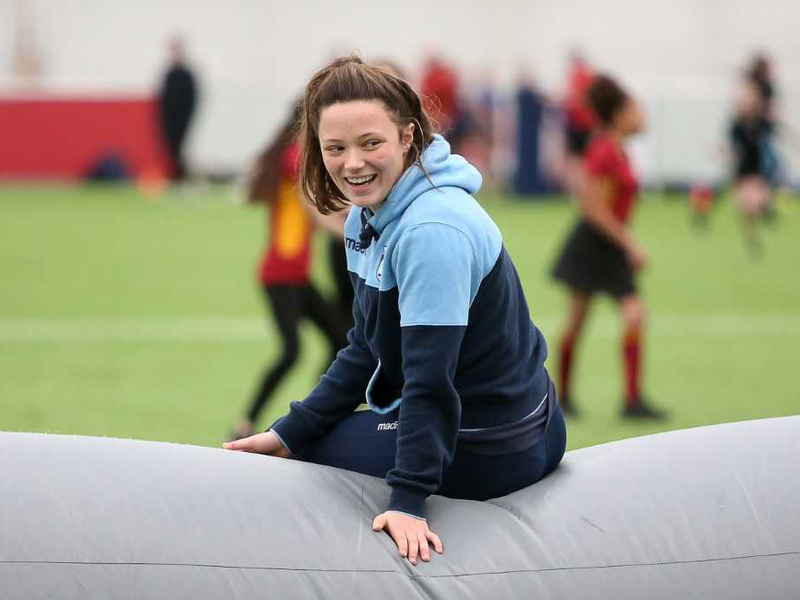 She is working to increase rugby at grassroots level with the Cardiff Blues Community Foundation as the girls’ hub officer at schools in Pontypridd. “I love it. 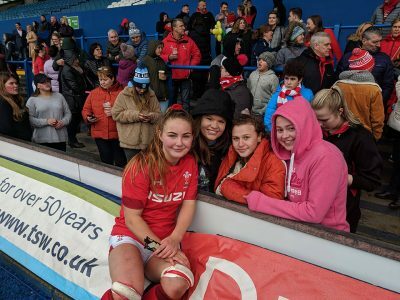 I’ve already seen a huge increase in the number of girls playing the game and that inspires me – the thought that I’m having an impact on the next generation. 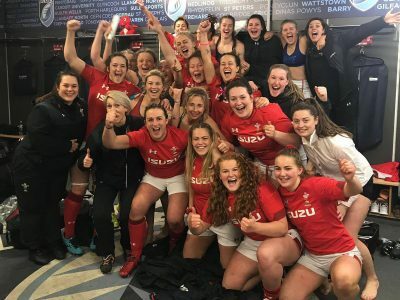 “Since the Ireland game, girls and boys have been coming up to me to talk about the Women’s Six Nations and we’ve got more girls coming to training and keen to join. Cardiff v Chelsea: Can Bluebirds pick up where they left off?